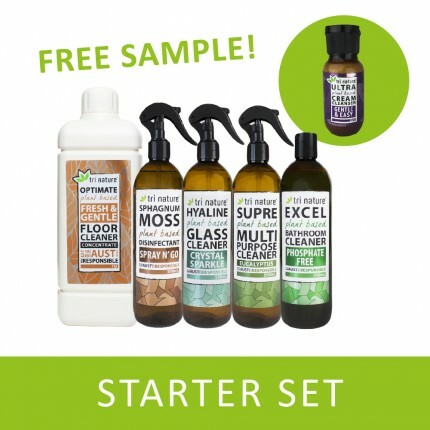 Contains: Water, Fatty Alcohol Ethoxylates, Sodium Silicate, Lauryl Alcohol Ethoxylates, Methyl Methoxy Butanol, Lime Essential Oil, Mandarin Essential Oil. 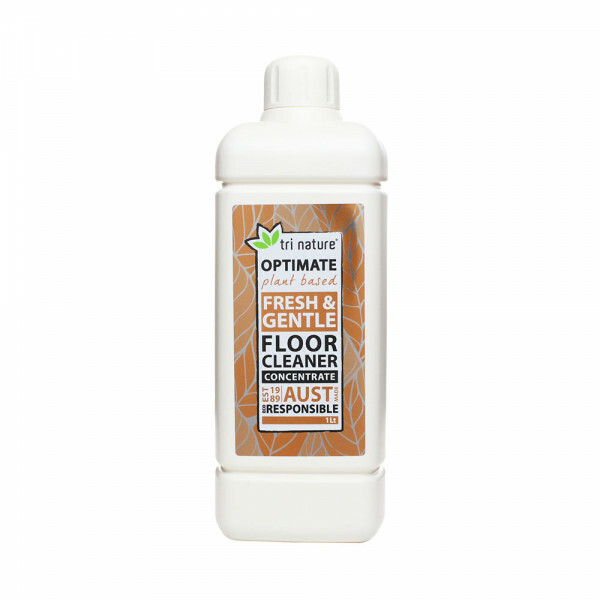 A fresh, naturally derived, floor cleaning concentrate that gently lifts contaminations to leave even the most delicate floors sparkling clean. Ideal for use on sound tiles, slate, timber, linoleum, cork, stone, and outdoor areas. Family Friendly - Reside free cleaning takes the worry away from young children crawling around on the floor. Fragranced with 100% pure essential oils of Mandarin and Lime. Essential oils leave a fresh and natural aroma suitable for delicate noses. 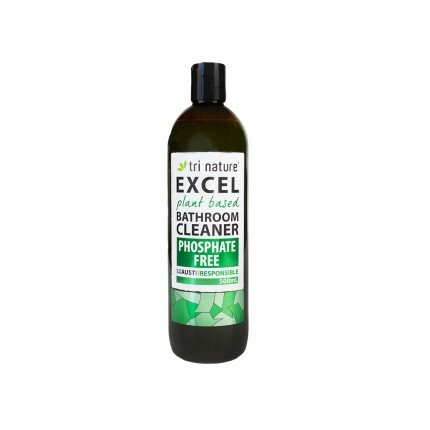 Highly concentrated formula offers outstanding economy and reduces landfill. Eco Responsible - contains no chlorine, phosphates or nitrates.